With virtual reality headsets lagging in home sales, why not dig deeper in arcade and location-based VR? Vertigo Arcades has signed on a handful of recognizable VR arcade games, including Space Pirate Trainer, Island 359, and the upcoming A Fisherman’s Tale by Innerspace VR/ARTE France. Their own title, Arizona Sunshine, will re-launch this summer as a “large-scale, warehouse VR,” which will be an untethered experience, allowing for free movement and real-world interaction. Vertigo Arcades has customers in 300+ VR arcades in 40 countries worldwide. It will be demonstrating the newest version of Arizona Sunshine at Gamescom in Cologne on August 21. 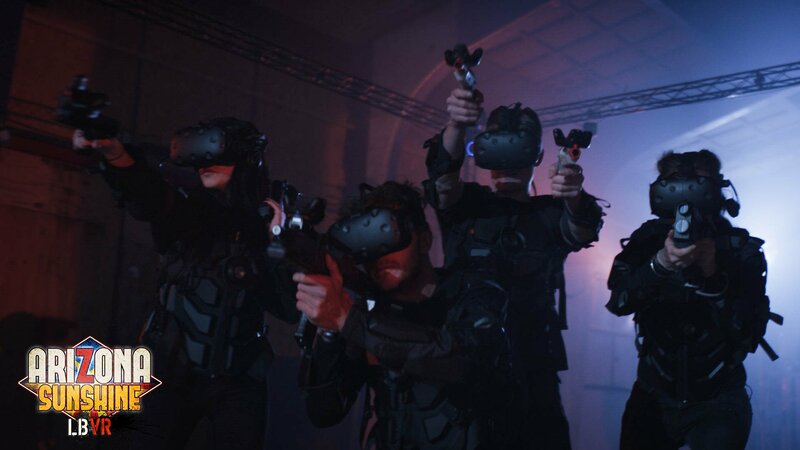 With VR adoptability still firmly stuck at the early end of the bell curve, VR companies pivoting to bring their tech to arcades is a much better bet than praying for discoverability and coming up short on payroll.